Hello! It’s been a minute. While dispatcher Tina Ransom is taking some time off for R &R, I’d like to take this opportunity to mention some shady stuff going on. Now comes the meat and potatoes. The caller asked you to wire money for your loved one. The caller you are talking with has a very small amount of information about you. They may only have your phone number. But though some casual conversation, you give the caller your loved ones’ name. They use that to build a bond with you. Next thing you know is you just wired $1,000 or $2,000 to this unknown caller. I’ve seen trusting people take over $10,000 out of their bank and hand it over to these evil doers. Listen up! The IRS will not call you for money and your family member who’s on the other side of the country in jail is not going to have a third party call you for money. Here’s a little tidbit. Phone scams are estimated to be a $9 billion industry annually. Please folks, when you use the phone and the caller requests money, do not give these individuals your Social Security number or bank information and do not send money. Where does time go? Fall is upon us. Blessings to all in this great town. Thanks for riding along. 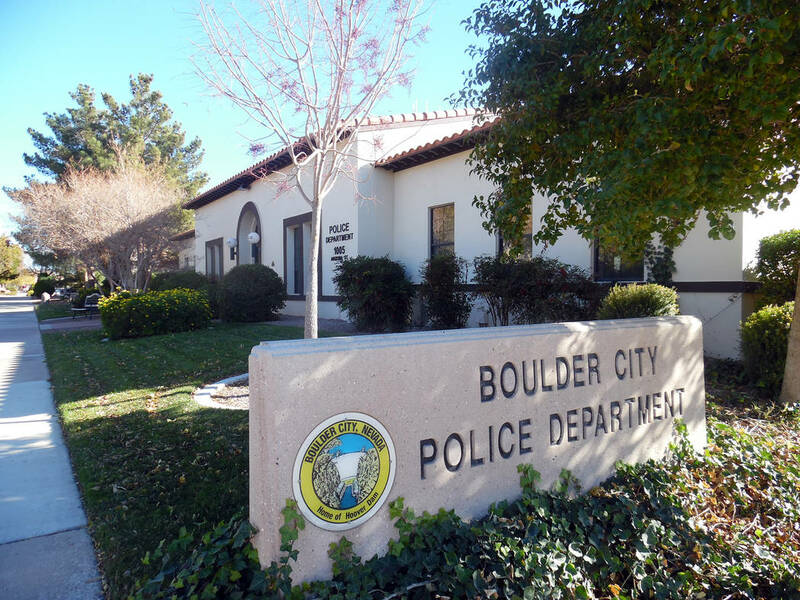 Officer Jeffrey Grasso has served with the Boulder City Police Department for more than 12 years. He previously served as a police officer in south Florida for four years.